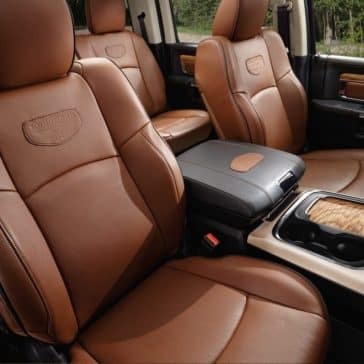 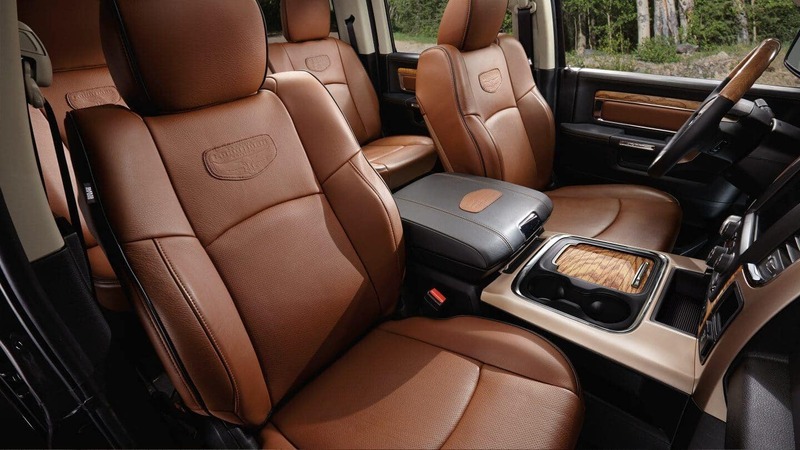 The inside of the 2018 Ram 1500 is built for comfort and modern connectivity, but the outside is all business. 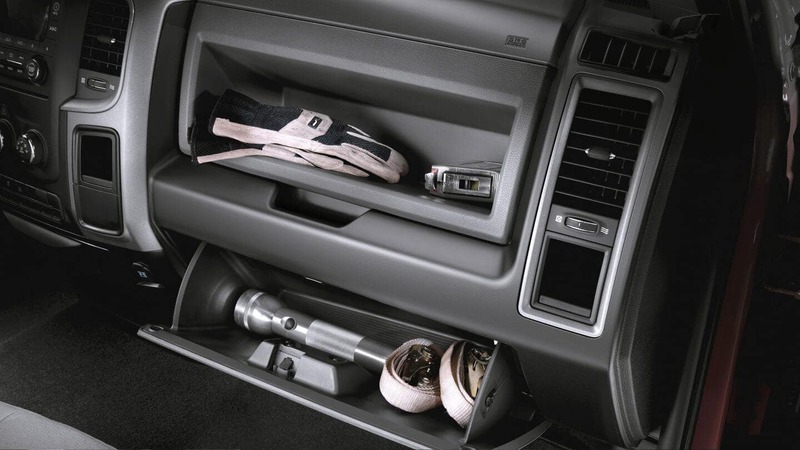 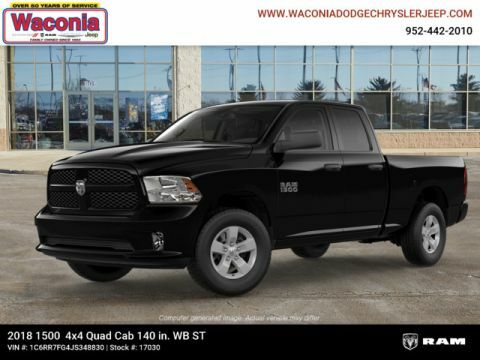 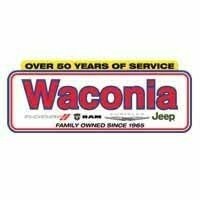 Truck enthusiasts in Chaska will be delighted by the purpose-built features of this capable pickup, and it includes systems that enhance its storage, convenience, and utility. 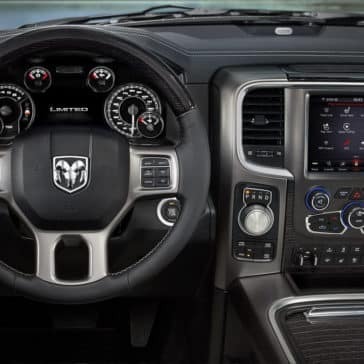 Automotive critics and diehard truck fans agree that the 2018 Ram 1500 delivers plenty of performance, and it has a purpose-built interior to match. 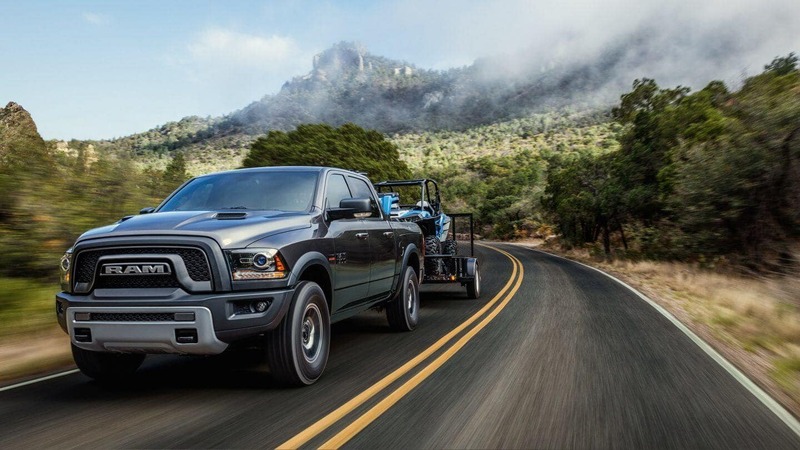 The Ram 1500’s cabin has been designed to keep you comfortable on daily trips to the jobsite as well as longer journeys out to Lake Waconia. 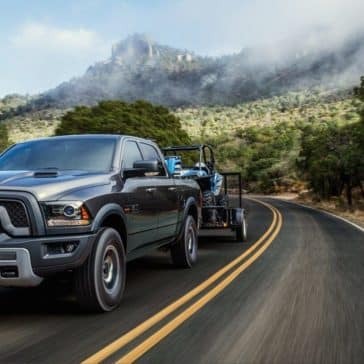 The full size pickup class contains plenty of options for jobsite-ready performance, and the 2018 Ram 1500 is one of the most trusted names for Chaska drivers. 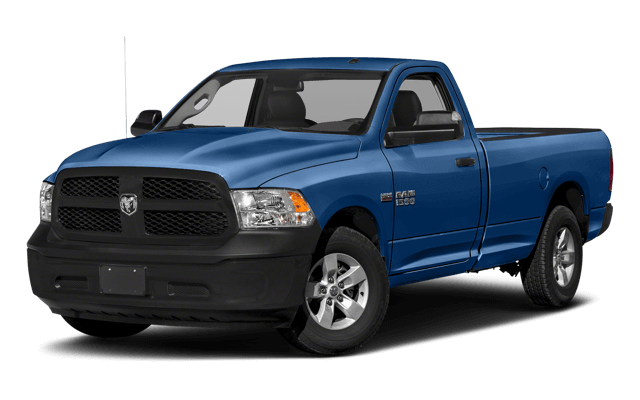 This truck has also received a stellar reception from automotive critics. 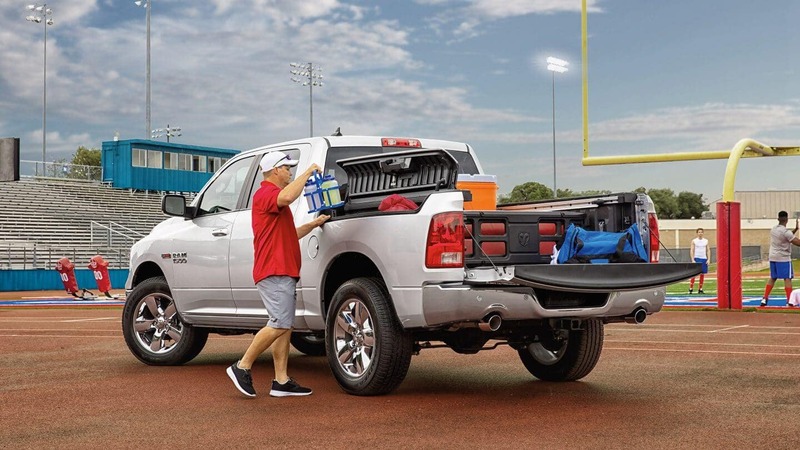 The 2018 Ram 1500 family of trucks features an array of pickups will get the job done no matter what the task. 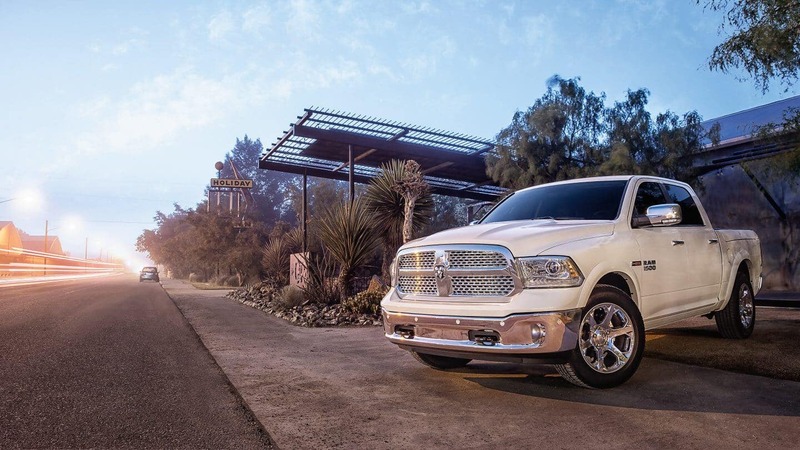 These vehicles are offered in nine different unique trim levels that emphasize different capabilities of the Ram 1500 line. 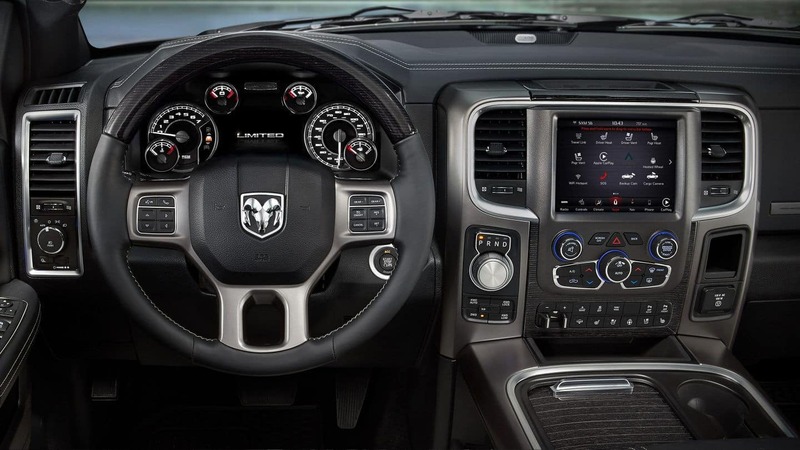 The 2018 Ram 1500 is one of the most powerful trucks in America, and it’s got the technology and high-class interior to match. 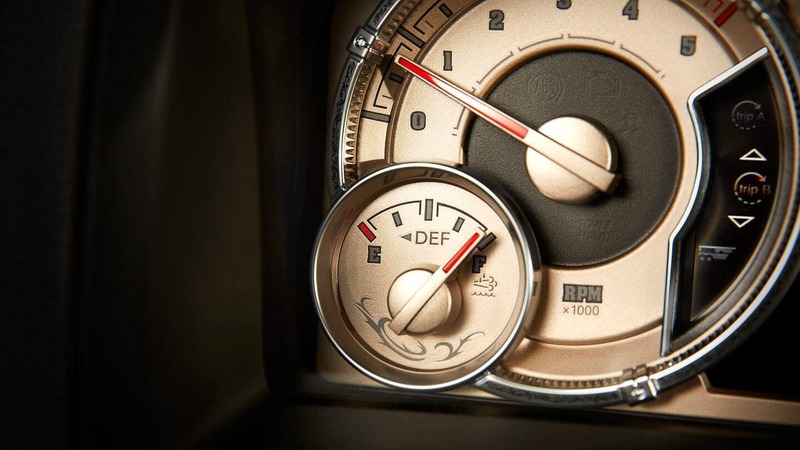 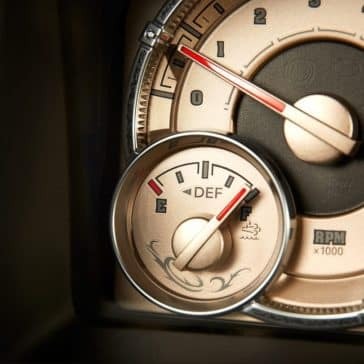 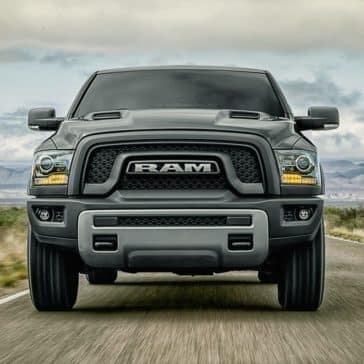 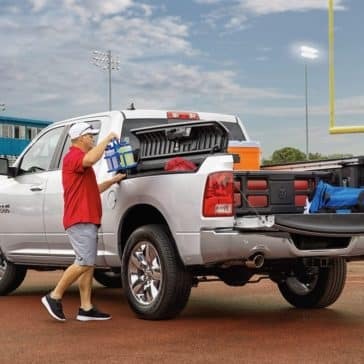 With features that enhance its performance, connectivity, and ease of use, the Ram 1500 is a modern pickup through and through. 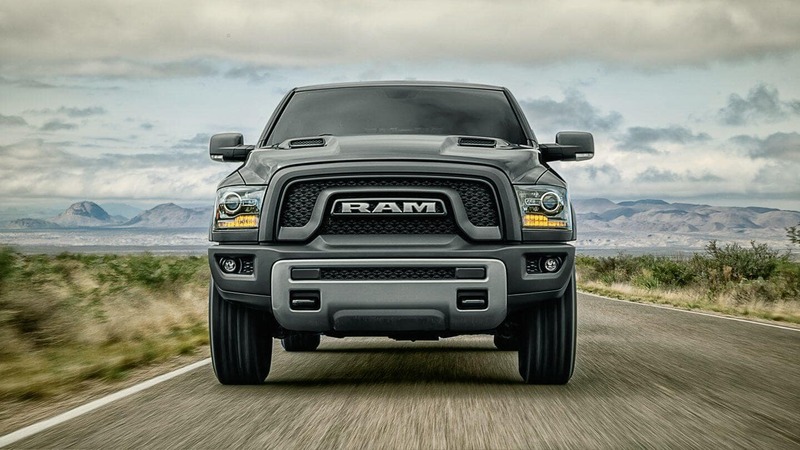 For 2018, Ram has outfitted the 1500 with your choice of three engines. 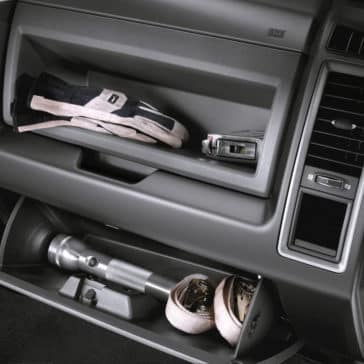 Different drivers have different needs, so check to see which one will best meet your day-to-day tasks. 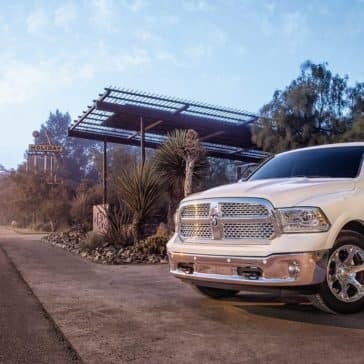 The National Highway Traffic and Safety Administration (NHTSA) rates new cars and trucks on crashworthiness and other areas, and the Ram 1500 has received strong ratings.